Whether you're deep into the school year or just starting, classroom management is an integral part of ensuring student success. A professor I had once said that teaching is "70% classroom management and 30% instruction." That sounds like a lot, but I believe it! 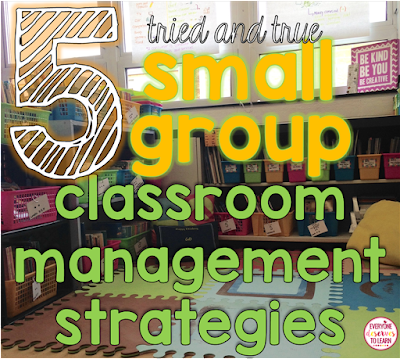 I'm the kind of teacher who thrives on routine, structure, and practiced procedures with my small groups. In my small group pull-out classes, maintaining consistency means everyone knows what to expect at all times, allowing our short instructional time to run smoothly. It's easy to decide on a group strategy at the beginning of the year, but once you meet your students you may find your needs have changed. That's happened to me so many times! There are also years where I introduce a new strategy halfway through the year. Most years I use two or three of these strategies in conjunction with each other. Flexibility and responsiveness to the unique needs of your class will help you find and maintain the best strategy. 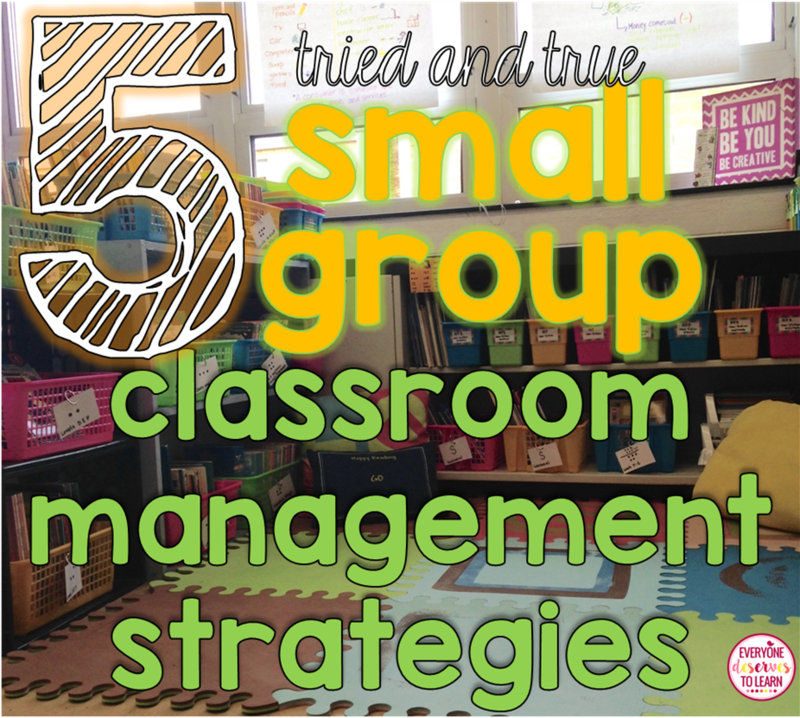 Below, I'm sharing some of the strategies that have worked best with my small group pull-out classes. Simple, fast, and only cost me a dollar! I picked up a Fabulous Cone at a dollar store and implemented it from the very first day of school. I pass it around to students who are on task, helpful, and trying their best. Kids LOVE to get the fabulous cone! 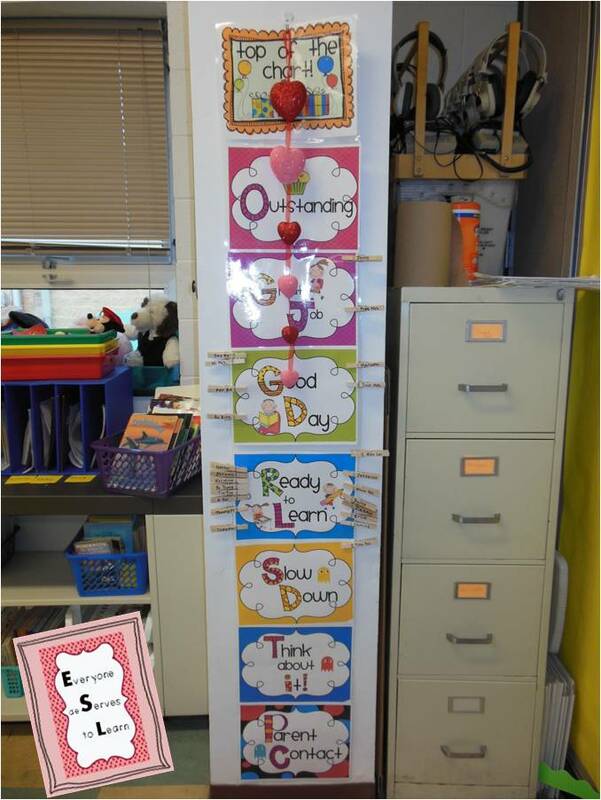 One of my classes needed a bit more motivation than just the cone, so I paired it with my clip chart- whoever had the cone at the end of the day got to "clip up." That was a game-changer! I've gone through a few different versions of clip charts over the years (scroll down for my first one!) but I do find that students LOVE the opportunity to clip up, and I try to give them that opportunity. 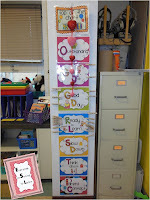 There were years when the clip chart wasn't right for my class, so I didn't use it. In the 16-17 school year I had a rowdy first grade group, so this came out mid-year. When kids clipped up to "Wag your tail," they actually got to wag their tails! It was a great motivator for my bouncy kids who really needed to get the wiggles out. My very first clip chart! This is a strategy I used mostly with my upper elementary and middle school students. I would pass out MC money the same way I would the Fabulous Cone (see above). In middle school, students would have to turn in MC money in order to exit the room for a drink or bathroom (except in an extreme emergency). 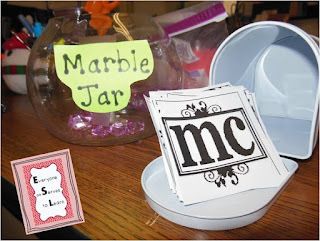 This worked well with older kids who were more responsible and had a better grasp of the concept of money. I would pair this strategy with a treasure chest or book raffle at the end of a marking period, which was another great motivator. Some students really need tangible items to motivate them, and keeping a treasure chest or prize box gets expensive very quickly! I implemented reward coupons in a three-step system conjunction with the fabulous cone and the clip chart. 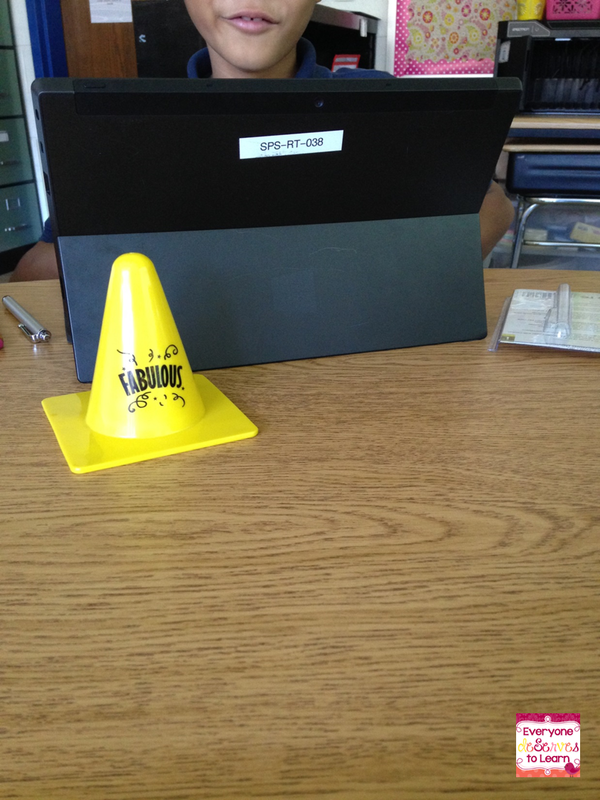 Once students got the Fabulous Cone, they had the chance to clip up. If they clipped up to a certain color by the end of the week, they could then choose a reward coupon. This took a little more recording, but worked for the group I used it with! This one is really low-maintenance. I start by picking a mystery student, usually one who I noticed doing a great job the day before. Throughout class I mention how well the mystery student is behaving, walking in the hall, or being a great friend. When it comes time for independent work, I reveal the mystery student, and that child can then sit in a comfy VIP beanbag chair, use special VIP materials, and read VIP books that I set aside. There's no one-size-fits-all classroom management strategy. In some cases, classroom management may need to be as differentiated as your lesson plan! My best advice is to go in with Plan A, but have plans B through D as a backup. 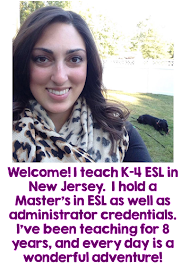 Great post, Maria! 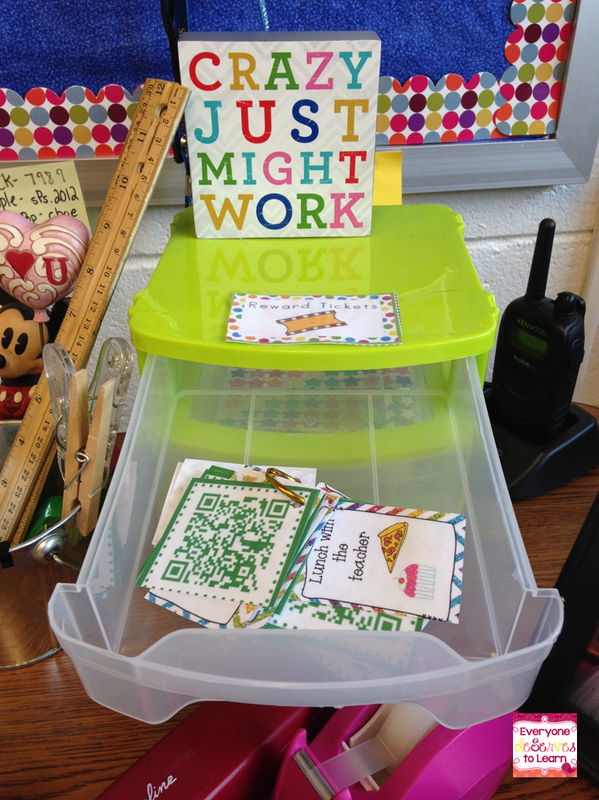 I love the Fabulous Cone idea, and I'll bet your kiddos do, too! Have a great school year!